1.2 What is agave sap? 2.2 When is extraction of agave sap performed? Agave sap is a beverage which is extracted from different species within the genus Agave, mainly pulque agave (Agave salmiana Haw. ), Mountain maguey (A. atrovirens Karw.) And the American agave (A. americana L.). 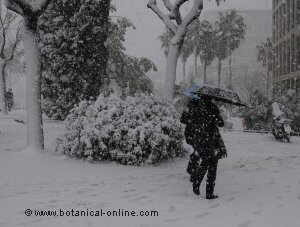 All are plants native from Mexico, from semiarid and temperate highland areas. With agave sap it is produced one of the oldest and most traditional drinks of the country: pulque, a slightly acidic flavor and viscous drink. 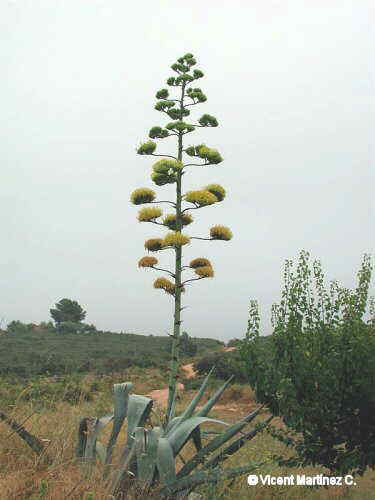 Agave sap is produced by adult plants, in the previous stage of flowering. A maguey may take about 8 years to bloom. Agave sap is an aqueous liquid hat has a sweet taste and a slightly herbaceous aroma. It is rich in carbohydrates, fiber, potassium, magnesium, calcium, iron, zinc and vitamin C.
Among its carbohydrate content, agave sap contains many carbohydrates mainly composed of fructose, called fructans (inulin, FOS (fructooligosaccharides) and fructose). It contains sucrose and glucose in small quantities. Agave sap stands out for its content in inulin. Inulin is a polysaccharide consisting of chains of fructose linked to a glucose (sugar). Digestive enzymes can not break the chains of inulin, which is considered a soluble fiber that can be fermented by bacteria in the colon. 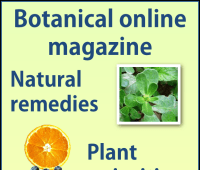 There are very comprehensive studies on probiotic properties of agave juice or sap due to its content of inulin. As maguey mature, the chains of inulin break leaving free sugars and increasing the sweetness of mead. According to the point of maturity, it will be more or less sweet, depending on its content of free sugars. Agave sap is extracted from plants just before the quiote (flower stalk) appears. Agave sap contains sugars, especially fructose, and in lesser amount, sucrose and glucose. 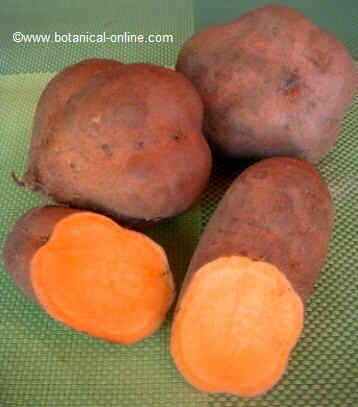 It provides good amount of soluble fiber: inulin, fructooligosaccharides (FOS). Inulin has a neutral flavor. FOS have a slightly sweet taste. – Moisture: It is a mainly sports drink. It helps replenish fluids and electrolytes by its water content and vitamins (especially niacin and riboflavin) and minerals such as potassium. – Prebiotic: The agave is one of the best natural sources of inulin and FOS (fructooligosaccharides), a soluble fiber that has demonstrated excellent properties as a prebiotic. This means that they can be fermented by the intestinal flora and therefore they favor the proliferation of healthy bacteria in the gut. Formerly it was considered that our intestinal flora (more correct to call it gut microbiota) was composed of a population of isolated microorganisms, that they had no influence or little interaction with the host organism. 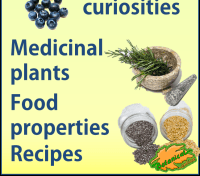 At present, it has been shown that these microorganisms have a great influence on our health. The most recent studies show that intestinal microbiota influences on many body problems such as obesity, diabetes, recurrent infections (candidiasis, urinary tract infections, etc. 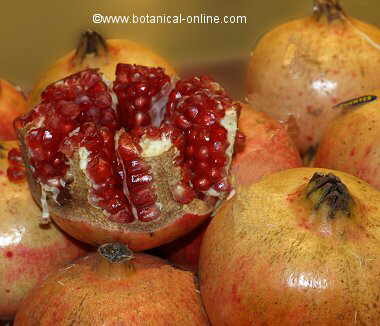 ), gastritis, constipation, immune system, intestinal disease and certain cancers. Inulin is not absorbed in the small intestine and it is fermented by the intestinal microbiota in the intestine (probiotic effect). The probiotic effect of agave sap (FOS and inulin of agave), helps bacteria, which are involved in the prevention of these diseases. It is an excellent food to regenerate the intestinal flora, accompanied by an appropriate, proper hydration and probiotic diet. There are many types of fibers with prebiotic effect presenting the above benefits, such as flax seeds, chia, psyllium or dried fruits. In particular, inulin and FOS stand out as some of the most effective prebiotics for intestinal flora, used in numerous nutraceuticals and medicated preparations for treating various intestinal problems. 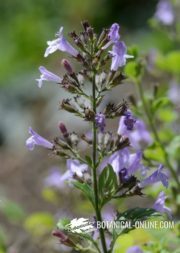 Among its many properties, it has been observed that inulin and FOS could increase calcium absorption and improve bone mineralization, being very indicated in growth stages (children, youth) and for people with osteoporosis or bone problems. – Cholesterol: It has demonstrated the power of soluble fiber (FOS and inulin of agave) to reduce cholesterol when consumed regularly. When is extraction of agave sap performed? The maturity of the maguey is indicated by a brown discoloration at the base of the leaves (ripeness point). A more advanced stage is the wick, which occurs when the lower leaves begin to dry. The optimum maturity of the maguey is the “capon”, which occurs just before flowering, when the flower stalk (quiote) appears. At that time it is when fructose is found in the sap and is the best time for the extraction of sap. To extract the agave sap a acocote is used, an elongated pumpkin, holed at both ends. 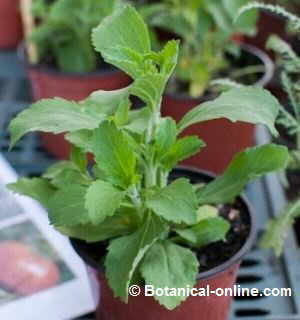 It is suctioned to remove the sap, filling the acocote, then poured into a jug or bowl. 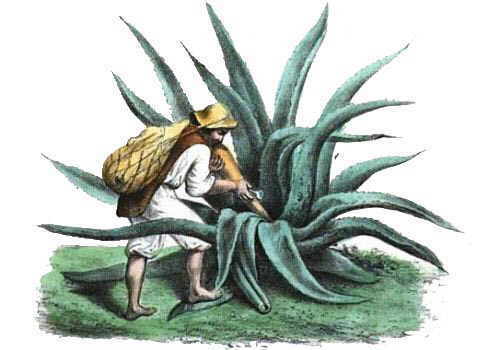 The person who traditionally extracts agave sap to produce pulque is the tlachiquero. – The extraction of mead is made at the end of the growing cycle and before the quiote (flower stalk) appears in adult plants of 8-10 years. The agave pulque is first castrated or neutered, that is to say, the leaves of the center of the plant (young or tender stalks) are cut. The process is called desquiote: the central part (meyolote) is removed before the quiote appears, preventing the plant to flower and consume sugar content inside the pine (the center of th plant around which the leaves grow). Under these conditions the agave is left to season a few months (up to six months) to concentrate its sugar. The next step is itching and scaling, in which a cavity is made in the pine for extracting sap (cajete), so that the plant begins to tear. Agave sap is extracted twice daily, and exploitation can last between 3 and 6 months. In full production (from the 4th day to about 60th), an agave can produce between 4 and 6 liters of sap a day. The total output can reach 1,500 liters. Agave sap is removed by suction of adult agaves, taking it directly from the plant with a acocote, a kind of pumpkin holed on both sides. On one end agave sap is sucked to fill the container. The cajete is sealed or covered with stones and leaves to protect the sap from animals. After extracting the sap, the plant dies.